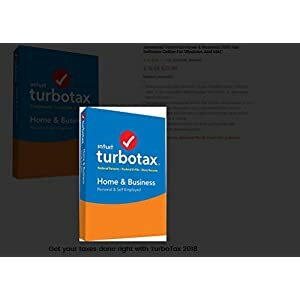 TurboTax Self-Employed Free Federal and State Filing for Uber Drivers YMMV? I didn’t see this anywhere so I thought I’d post it. Sorry if repost. TurboTax says you need to start your return via going through Uber pass through link, when logged into Driver account. But I discovered this offer after I’d already completed most of my return. 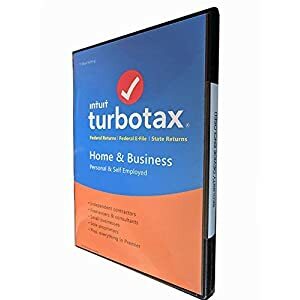 To avoid deleting all my progress, I was able to log out of TurboTax, go to pass through link, start a new return (not logged in) until I was forced to Login, which brought up my return in process, and was then able to check out for Free. I only made a couple hundred bucks driving for Uber in 2017, but this saved me almost $150 (1 federal, 2 state returns–my tax situation is likely more complex than most). 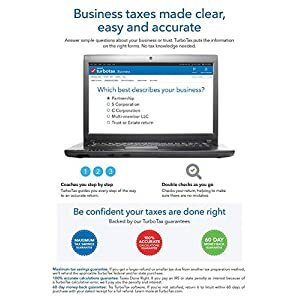 Also comes with 6 month trial of QuickBooks, for those interested. Between 1/1/18 and 2/28/18 (11:59pm PT), file your 2018 federal and state returns online for free with TurboTax Self-Employed or 50% off with TurboTax Live. Between 3/1/18 and 4/30/18 (11:59pm PT), file your federal return for free with TurboTax Self-Employed or 50% off with TurboTax Live (this discount is not valid for state returns during this time period). This discount cannot be combined with any other offers. Actual prices are determined at the time of print or e-file and are subject to change without notice. Download Licence code, 5 Fed E-file and a state printed return included.